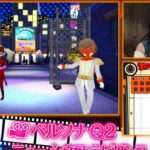 Persona Q2: New Cinema Labyrinth was released in Japan yesterday on November 29th, and data mining has uncovered previously unreleased footage within the game files. 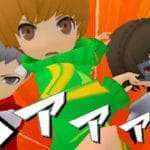 The trailer lists the genre of PQ2 as “dungeon RPG” and with a “Fall 2018” release window. 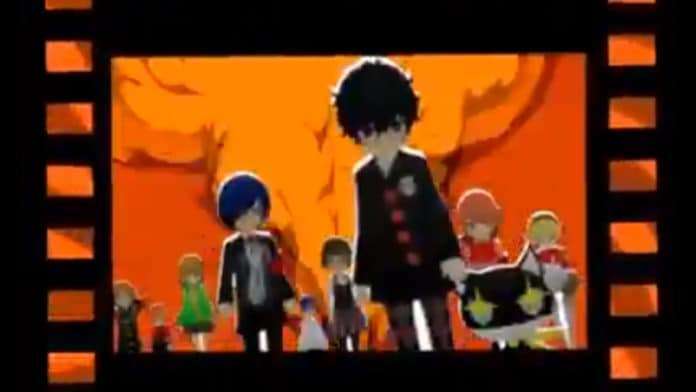 It also includes the Persona Q2 teaser that announced the game in August 2017, at the “Persona Super Live P-Sound Bomb!!!! 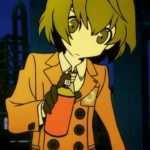 2017″ concert. 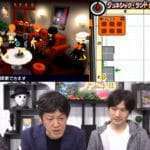 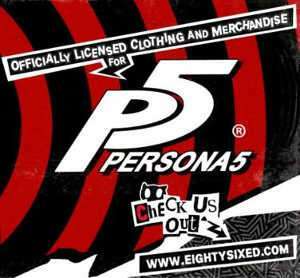 It is unclear whether this video was originally meant to introduce Persona Q2 at last year’s concert, or whether it was always meant to be used for internal purposes.